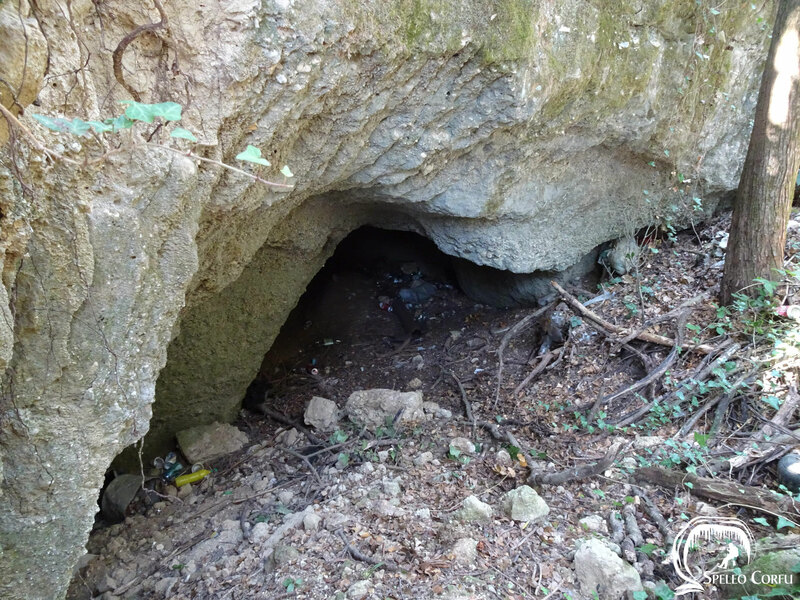 Cave in Agios Athanasios - Website about caves on the island Corfu. 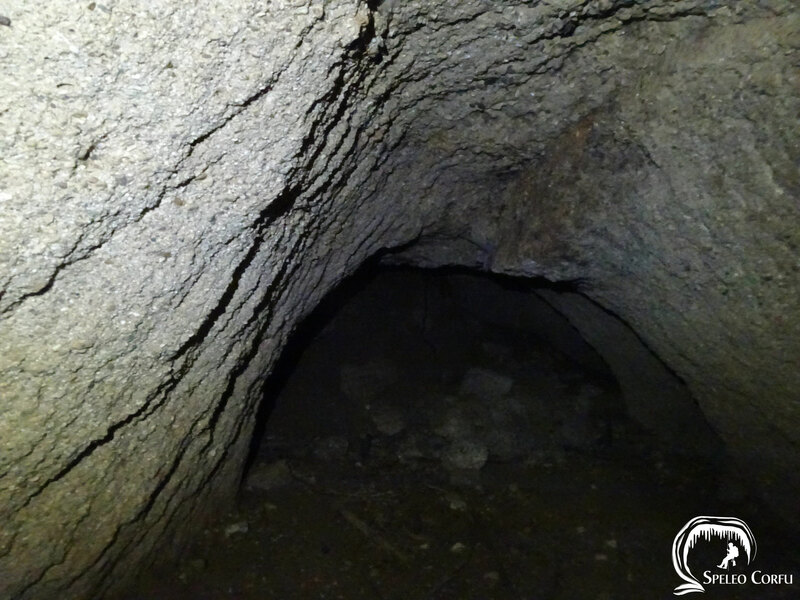 The cave in Agios Athanasios is located in an olive grove close to the church and medical clinic. 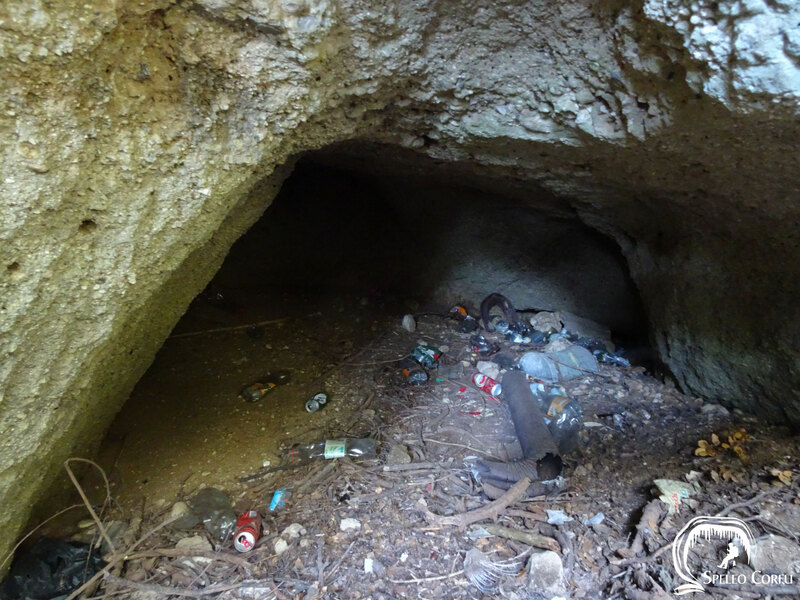 During a visit in 2018 a lot of trash was dumped in and around the cave. 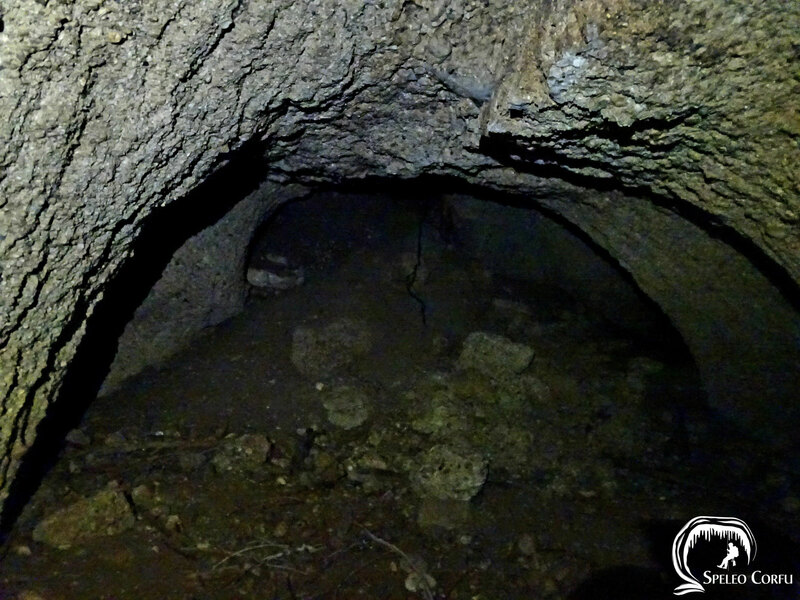 Just behind the entrance the cave tunnel makes a sharp turn to the left. 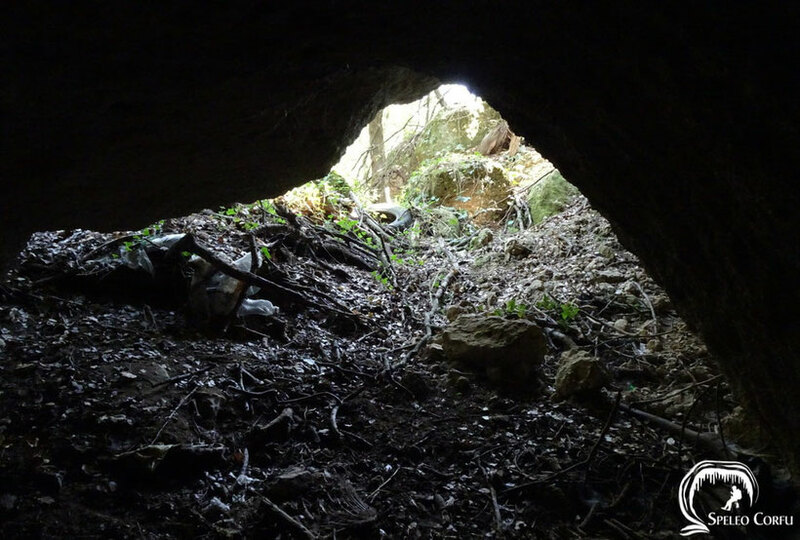 The length of the cave is around 8 metres and it's height is 1,5 metres. 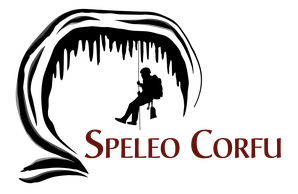 The cave does not have any decoration.